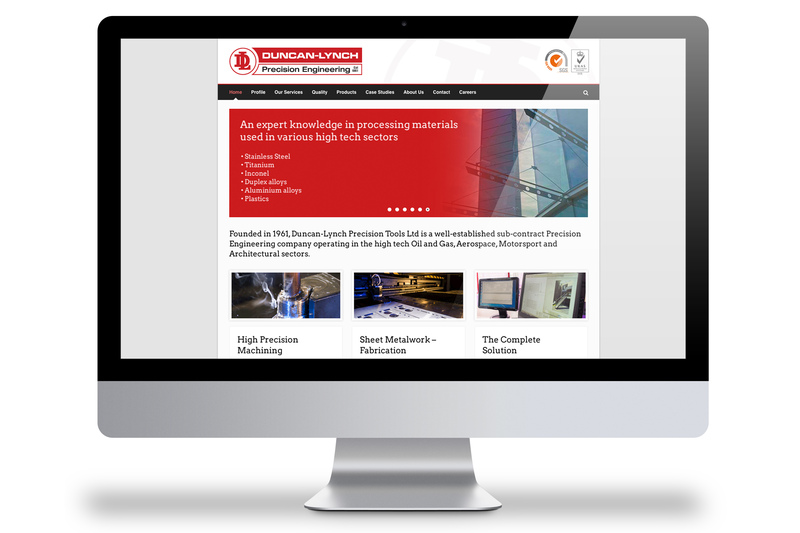 A new website to support a rebrand of engineering and fabrication company Duncan-Lynch. 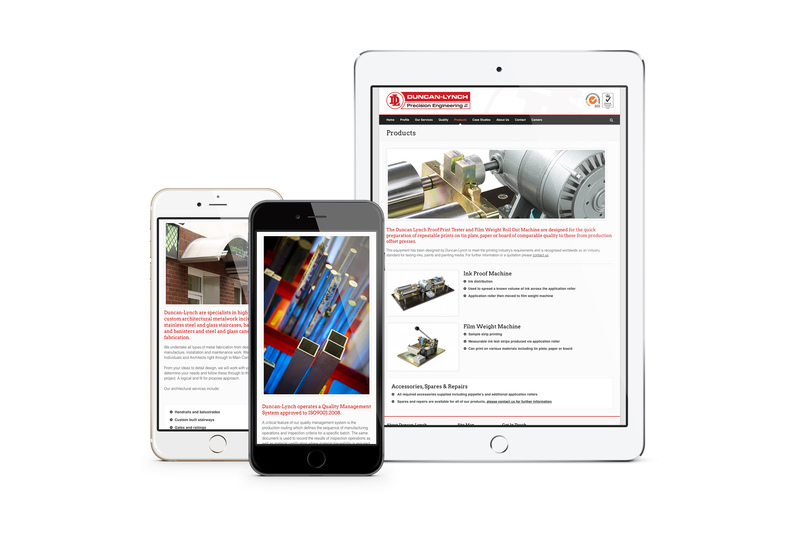 Ensure that the website is mobile and tablet friendly – make it responsive. The new DL site is coded using industry standard frameworks and hosting on leading scalable cloud servers.